Canton Open House - Saturday | 11/10 | 12-2p - Leading you HOME. 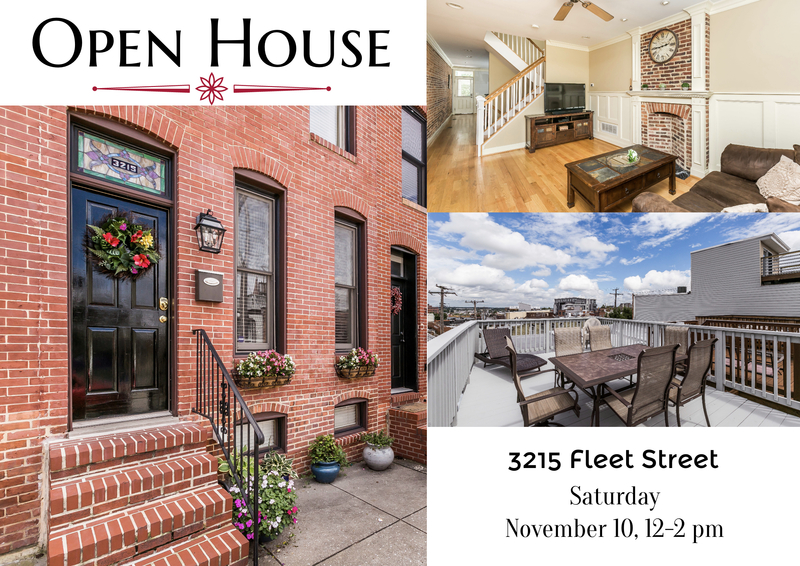 We invite you to join us tomorrow, Saturday, November 10, from 12-2pm to view this great Canton home. So much to offer. From the Rooftop deck to the parking pad in the rear large enough to park an SUV! Oh & of course the 3 bedrooms & 3 bathrooms are a definite plus.